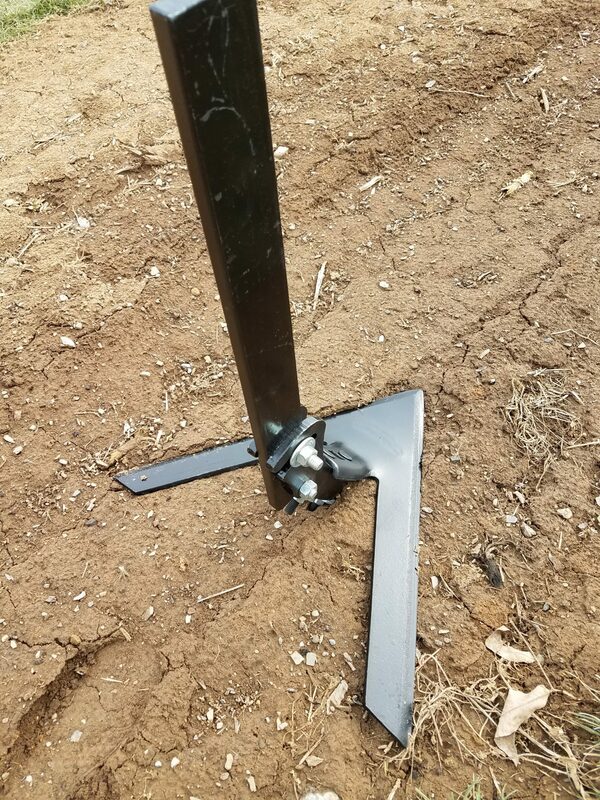 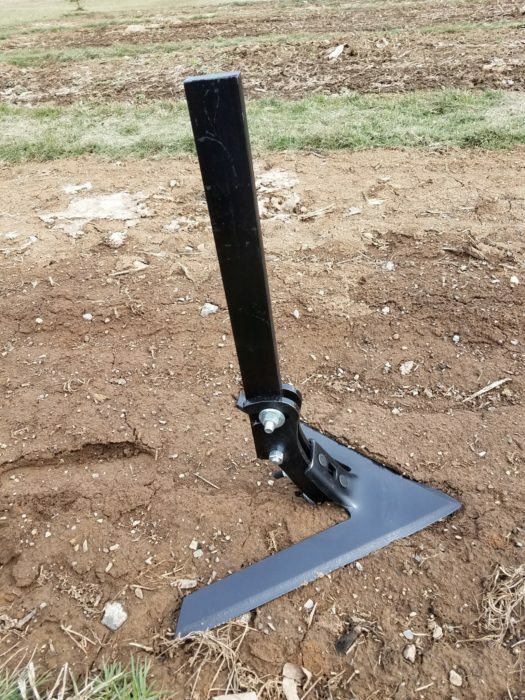 Designed with a 55° Bend on the 16″ Buffalo Row Crop Sweep to Go Just Below the Soil Without Creating a Furrow . Our Tire Eraser is designed with a 55° Bend on the Buffalo Row Crop Sweep to go just below the soil without creating a furrow. 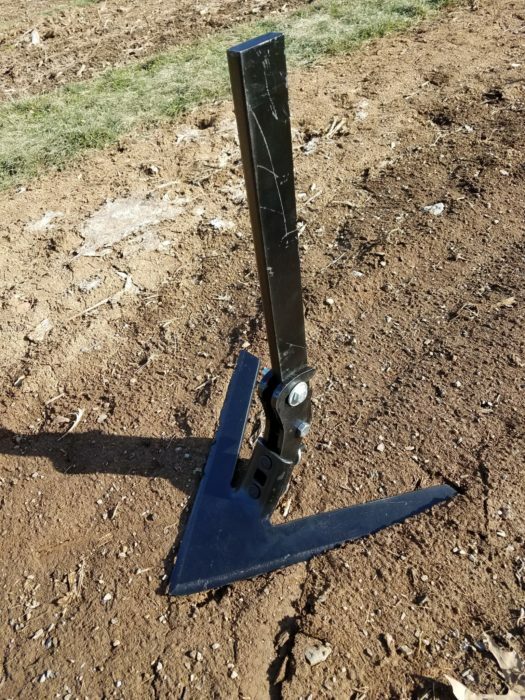 16″ Sweep has a Low Crown and Flanged Neck for Flat Running. 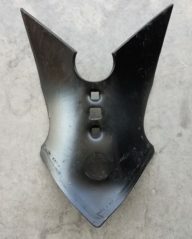 Constant Width Assure Maximum Life. 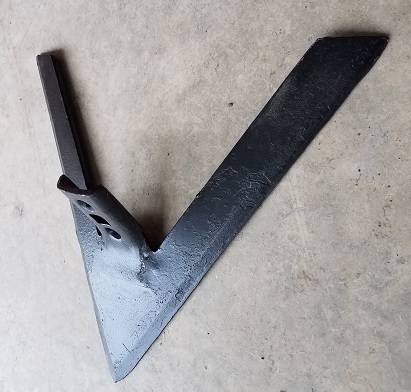 Buffalo Row Crop Sweep is 1/4″ Thick. 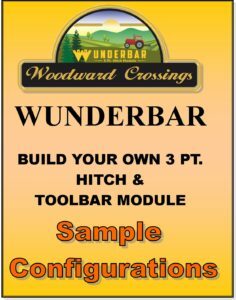 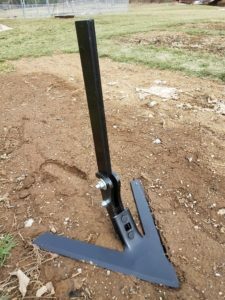 Tire Compaction Removal Tool Set with Clamps! Using our 3 Pt. 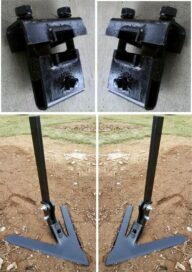 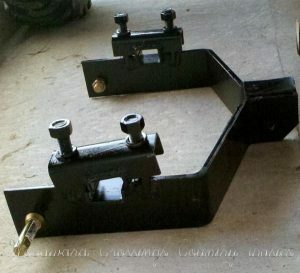 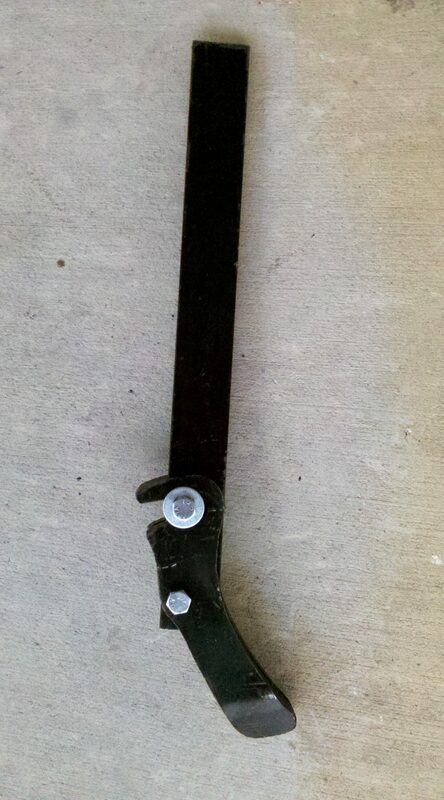 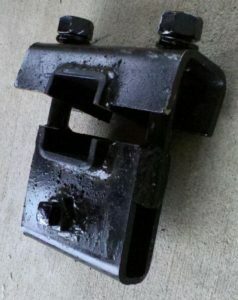 Hitch Attachments – Just Attach #TET Tire Eraser to Part# S22Wood Flat Shank Clamp onto a Toolbar.